The inhabitants of the one Shan village in China have been included under the Dai nationality. The name Shan is used by different Tai groups in various ways throughout China. The predominant Tai group in the Dehong Prefecture are the Tai Mao, who sometimes call themselves Shan. Furthermore, the Tai Nua are often called Yunnanese Shan. The Shan are very proud of their racial identity. They call themselves Tai Yay, meaning "greater Tai." 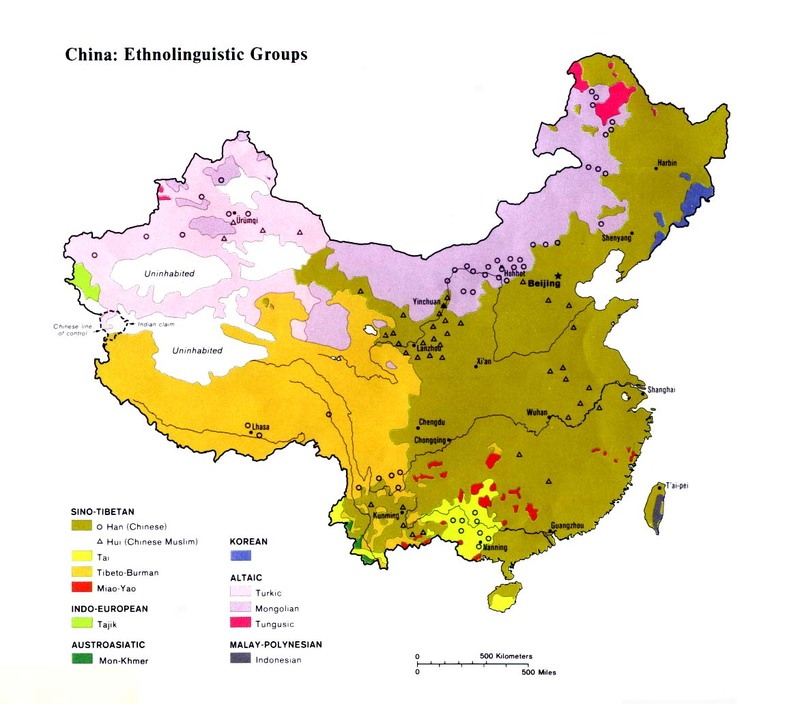 Although the different Tai peoples view themselves as from the same ethnic stock, for reasons of determining Christian strategy it is important to classify them according to their various ethnic and linguistic affiliations. The Shan are one of the great peoples of Southeast Asia. They dominate the state in northern Myanmar that bears their name. Desiring their own independent homeland, rebel Shan armies have been fighting the Burmese since the end of World War II. Traditionally all Shan boys are sent to a temple at the age of seven or eight, where they receive their education from Buddhist monks. In recent decades the region has seen rampant drug trafficking between China and Myanmar. The Shan have been ardent followers of Theravada Buddhism for many centuries. Gold colored temples are scattered throughout the jungles and mountains of Shan State. All Shan community life is centered around their religion. Unlike most Buddhists who believe in karma, the Shan believe they are protected from evil by the spiritual power of Buddha idols and spirits. Mission research ministries have designated the Shan of Myanmar the ninth largest unreached people in the world. Missionaries first started reaching out to the Shan in 1860, and the Shan New Testament was completed in 1882. Historically, few Shan have responded to the gospel, largely because of their ethnic pride and identity as Buddhists. In recent years some breakthroughs have occurred in Myanmar. There are no Christians reported among the Shan in China, even though the Bible, the Jesus film, and gospel radio broadcasts are all available in the Shan language. Scripture Prayers for the Tai Man, Shan in China.